There’s a rumble in the jungle with the stunning Orange Tree Toys Lion Stacking Ring Toy. 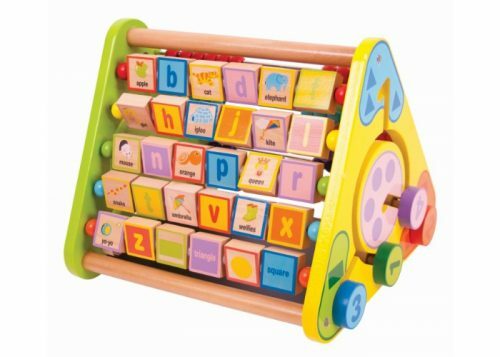 This traditional wooden stacking ring is the perfect toy for toddlers. Hand painted rings in bright colours with a lion’s head to finish it off! 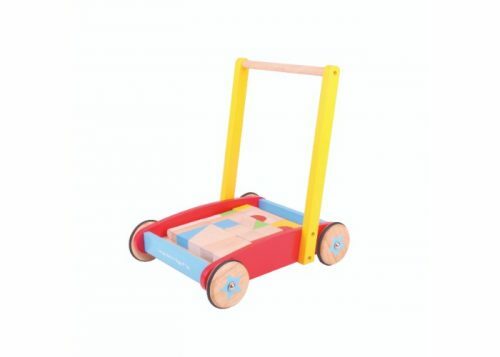 Perfect for little hands and to help develop coordination skills. 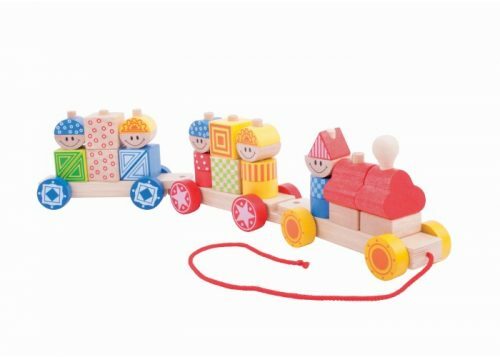 Orange Tree Toys specialise in creating traditional wooden toys, all lovingly designed in the UK. 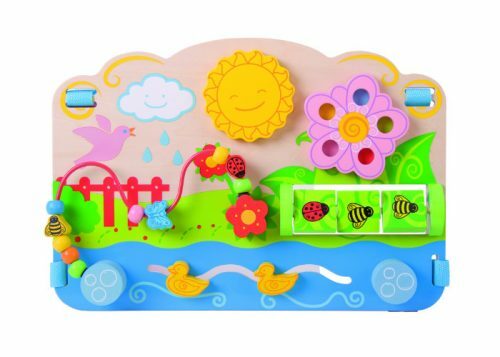 With maximum fun, safety and durability in mind, Orange Tree Toys create beautifully crafted favourites to last for years to come. All Orange Tree Toys are painted using non-toxic paint.